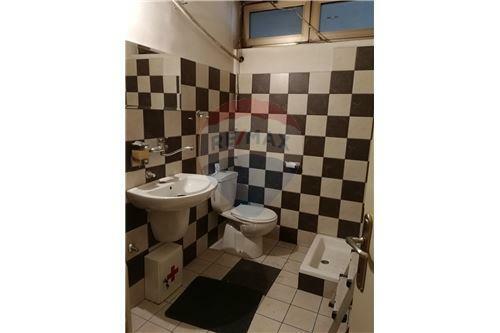 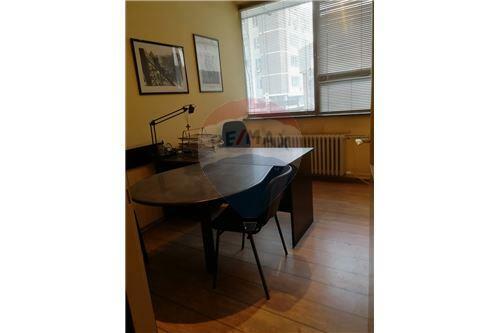 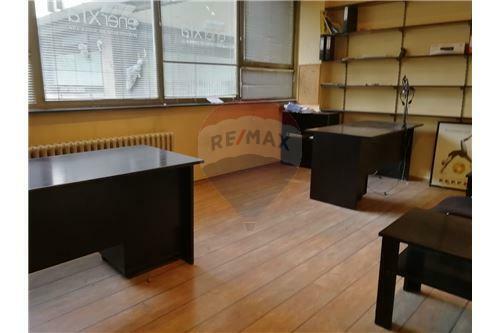 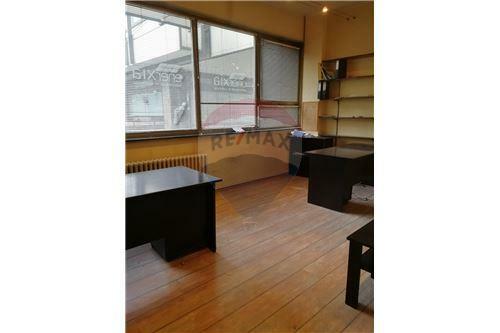 Office space for sale in 27th March street, suitable for performing all kinds of activities, especially for the law office, representing office, sale... 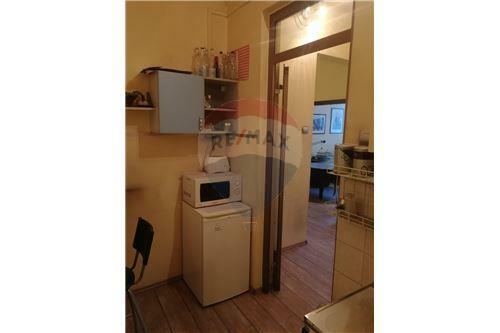 The property is 75 sqm, structure 3.0. 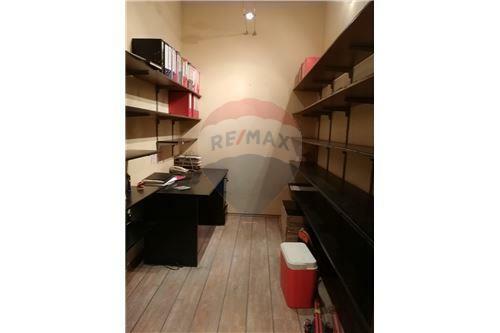 The office space consists of a reception department, a hallway leading to a large office, a small office, a special space for archives, kitchens and toilet (bathroom). 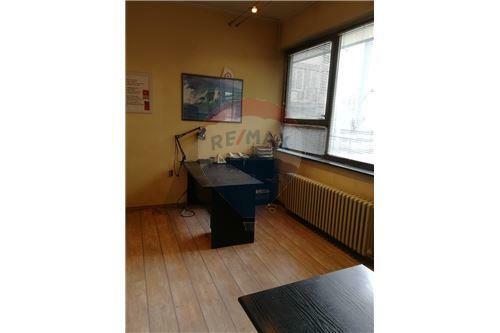 Excellent location in the wider city center, in a business building. 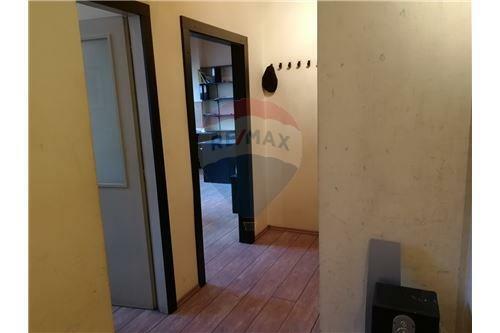 Well connected to the rest of the city.